The Lala International Marathon is probably the most important event for Latin American marathon runners. Not only has it been a historical event every first Sunday in March for the last 31 years, but it is also an event that gives access to the Boston Marathon. Its name is due to the Mexican region where it is celebrated, La Laguna. 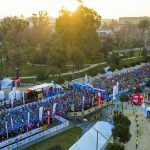 In this past edition, held on Sunday, March 3rd, more than 5,800 participants ran in the only inter-state marathon in Mexico that crosses the main cities of La Laguna. The timers of Tiempos y Resultados were responsible for the timing of the race, using timingsense devices. The Lala International Marathon is the second largest marathon in Mexico, the fastest in Latin America and the most important at the national level. For the first time, this thirty-first edition increased the number of entries and included a category for people with disabilities. This marathon is endorsed and certified by the Association of International Marathons and Distance Races (AIMS) and by the Real Federación Mexicana de Atletismo (FMA). 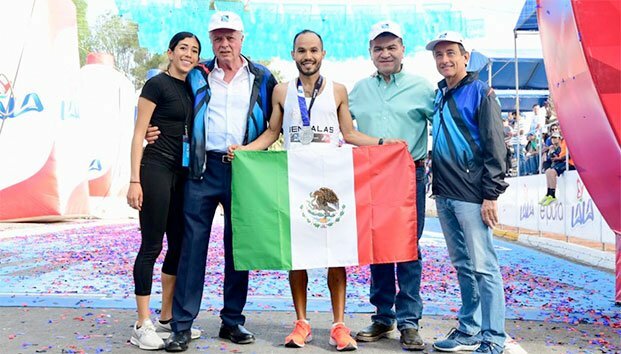 The winners of the male and female categories were Mexicans: the athlete from Zacatecas Berenice Rodríguez (02:49:02) and Daniel Ortiz, athlete from La Laguna who crossed the finish line with a time of 02:20:49. The latter has also been crowned in this edition as the three-time champion of the event. Although he did not beat any official record, he did beat his own record with almost 6 minutes of difference with the 2017 edition. How is a World Marathon Majors (WMM) qualifying event timed? Precission in timing is very important in all races, but if a marathon qualifies for one of the six World Marathon Majors (Boston, Tokyo, London, Berlin, Chicago and New York) the timing must be precise and simply perfect. In order to run any of these six marathons, the runner must make a time mark indicated by the Majors in any event prior to these marathons, and not just any race will do. This is the case of the Lala International Marathon, which brings together almost all the marathon runners from Latin America who want to participate in the Boston Marathon. This event was timed by TYR (Tiempos y Resultados) for the first time with timingsense devices. Ten timing points were set up: start, 5 km, 10 km, 15 km, 21 km, 25 km, 30 km, 35 km, 40 km and finish line. It was the first time that this marathon had a live tracking app of the race, which was developed with Live. 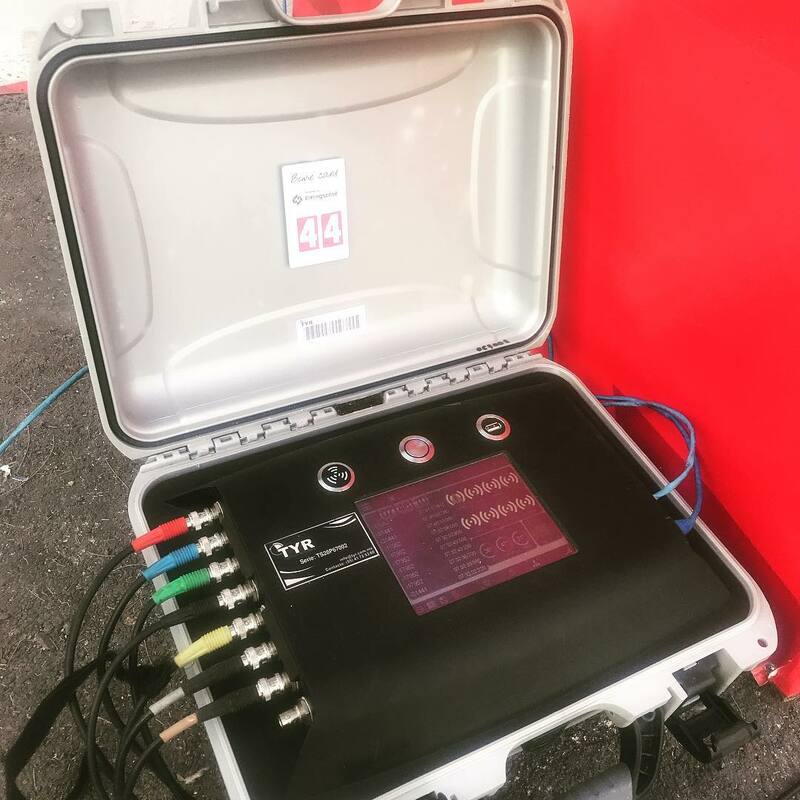 For an event attended by more than 50,000 spectators, this type of technology is a safe bet. Live App’s success was huge. Almost 8,000 users downloaded it, there were about 135,690 live video plays, 49,140 video replays and 479 photos uploaded to the race gallery. Each user of the application followed at least three athletes on average.